The Tree of Life is dying and the Seasons - Spring, Summer, Fall & Winter - are under eternal threat. Darkness is coming, he is everywhere, taking over and engulfing all that is good in the world.To save the world and everything you cherish you must travel across a mystical landscape, solve fantastical puzzles and journey to the very heart of the Tree of Life. 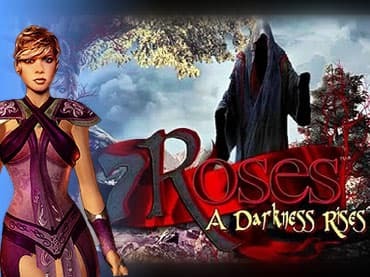 If you have questions about Seven Roses: A Darkness Rises game, please contact us using this form.